There are plenty of Hollywood stars who people probably think have Oscars, but actually don't. 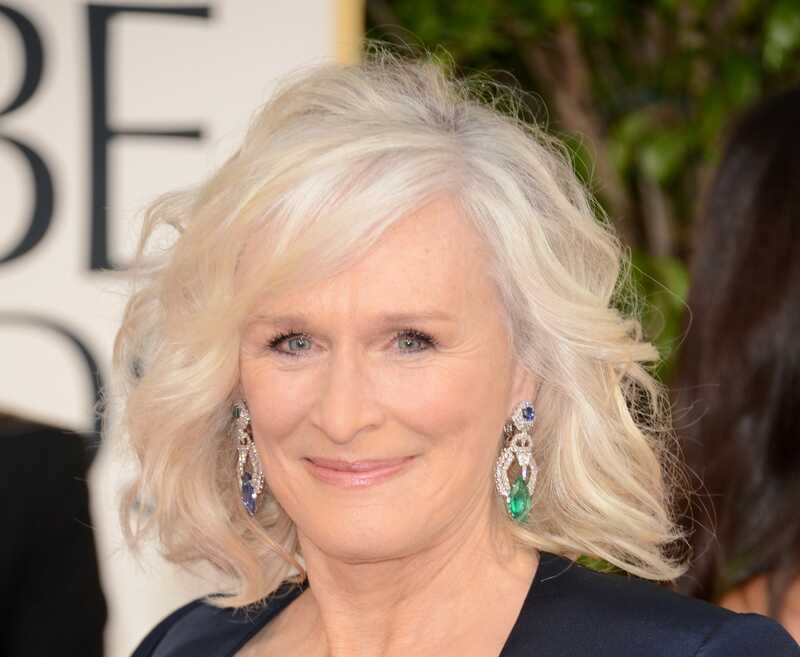 Glenn Close has been nominated seven times — will she finally win this year? The Oscars are the most prestigious awards ceremony in Hollywood, but they are also undoubtedly flawed. Sometimes deserving movies simply don't generate enough hype, and leave with nothing. Then there are the terrible movies and performances that somehow manage to snag the enviable trophy. There's a long list of actors, directors, and more who you probably think have an Oscar, but don't. Some of them have been nominated dozens of times. Some a few times. And some, tragically, not at all. The 91st Academy Awards air February 24 on ABC at 8 p.m.
Carrie Wittmer contributed to an earlier version of this story. 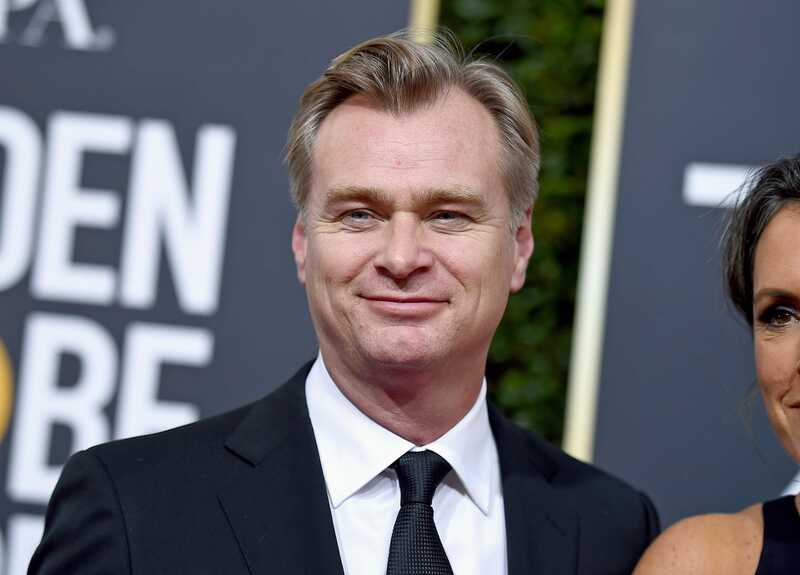 The director of "The Dark Knight" trilogy, "Inception," "Memento" and more shockingly received his first best director nomination last year for "Dunkirk." 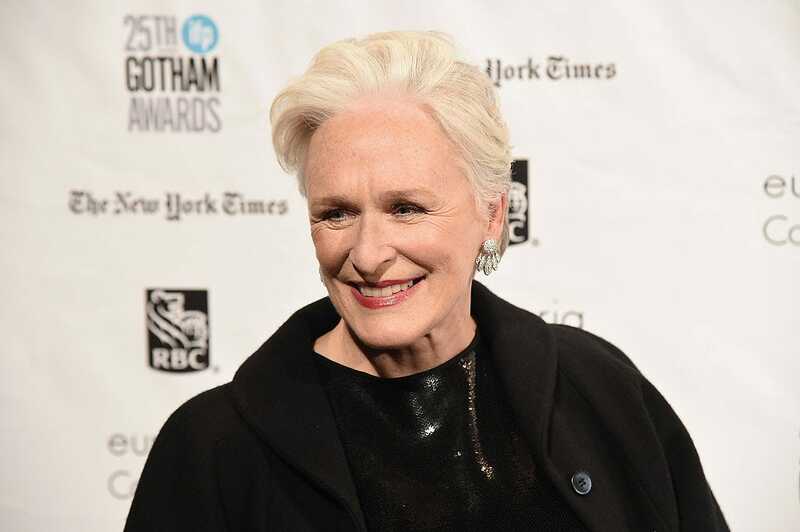 Close was nominated for her seventh Oscar this year for "The Wife." She's the favorite to win, though, so her losing streak could end this Sunday. Ripley herself got a best actress nomination for “Alien” but didn’t win. She also got a best actress nomination for “Gorillas in the Mist: The Story of Dian Fossey” and a best supporting actress nod for "Working Girl." Weaver has said that awards shows give sci-fi films "no respect."